Exclaimer Cloud – Signatures for Office 365 now comes with the ability to add a time-and-date range to a specific signature. This feature is great for when you’re running a promotional campaign, as it ensures your users are getting the correct signature during the correct time range. Running an outdated campaign can leave a negative impression of your brand. Remember, it’s not professional to still include a Christmas promotional banner in May. By taking advantage of the time-and-date feature in Signatures for Office 365, you don’t ever have to worry about running outdated campaigns again. All you need to do is add when you want the campaign to begin, and when you want it to end. You’ll need to reorder your signatures using the re-order feature to ensure the signature with a date range takes priority over other signatures. Once the date range has expired, the signature in position 2 will apply. Check out this handbook article on why you should keep an email signature banner relevant. Watch the tutorial video below to learn how to set up a time-and-date range in Signatures for Office 365. With Exclaimer Cloud – Signatures for Office 365, you can quickly and easily add a time-and-date range to your Office 365 signature. This feature ensures that your signatures will run smoothly and correctly during your specified time and date range. 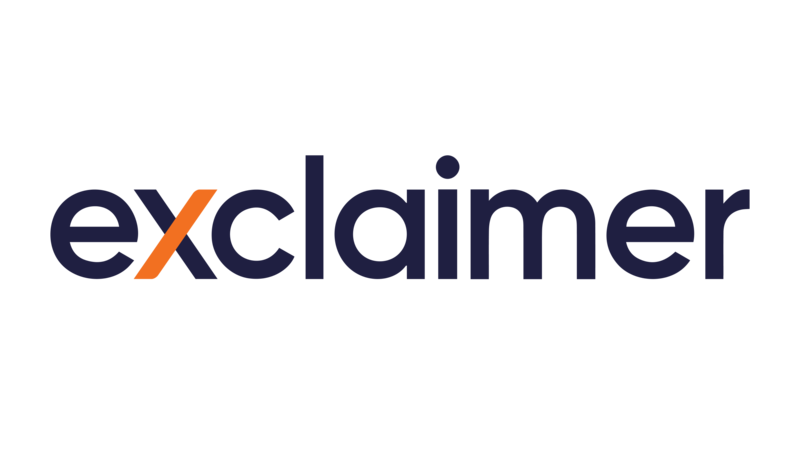 Try Exclaimer Cloud – Signatures for Office 365 free for 14 days by visiting https://www.exclaimer.com/exclaimer-cloud/signatures-for-office-365/free-trial. What AD attributes can be used in Signatures for Office 365?